Now, back to sources, the choice of your costume ! Indeed, you may have a wonderful fancy dress, if the model is not well chosen, you will not get the expected effect! So first of all, keep in mind it’s essential to well choose your costume. In fact, this choice is fundamental if you don’t want to be unnoticed and why not, be the king of the nigh! 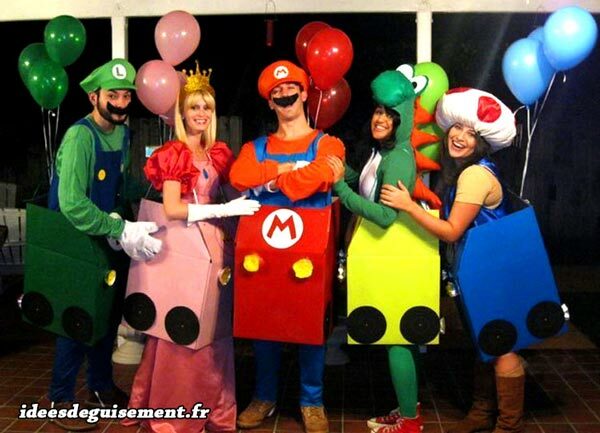 A costume party is a great opportunity to have fun and easily meet people. 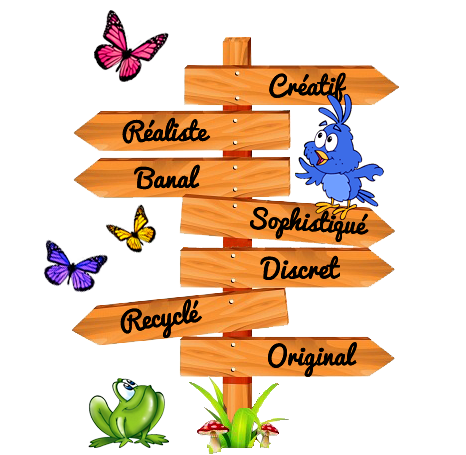 So follow our advices & tips and take advantageof your event ! First of all, if you want your costume to have success, it’s important to choose a fancy dress known by most of the people (even known by sight) and the most original possible. You don’t have to choose a very classic one but make sure it’s the unusual and that it can be recognizable by most of people at your event. 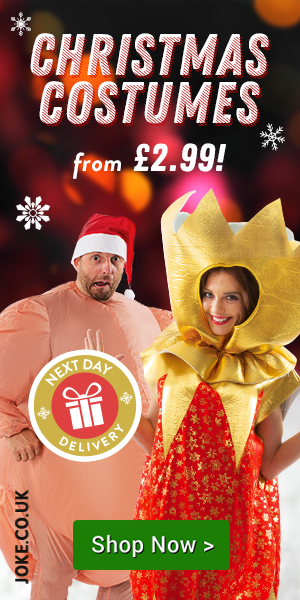 Choose a realistic fancy dress… or not ! 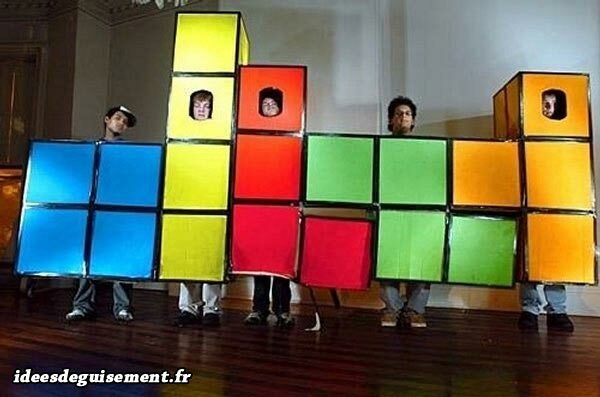 Personally I think that ALL fancy dress ideas, as farfetched as they are, are achievable! 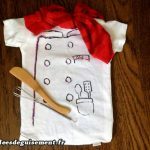 If you are a minimum manual, you like to tinker a minimum, you can start creating your own costume. However, if you are not, keep choices of fancy dress more simple, more easily achievable. 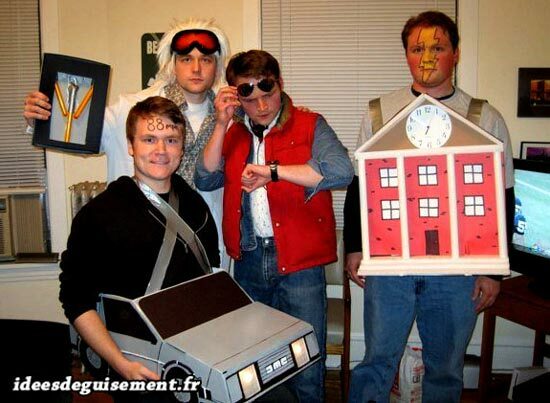 The important is that your costume is the most realistic as possible in order to be recognized by the guests. As you can see, the choice of your fancy dress is crucial, so think carefully before choosing, and let yourself enough time to design it ! 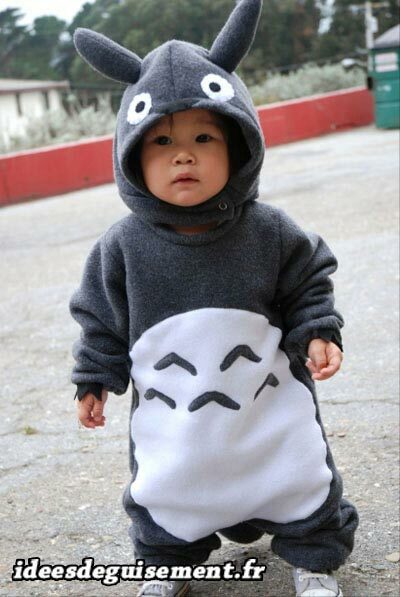 From there you can start to make and perfect your costume! 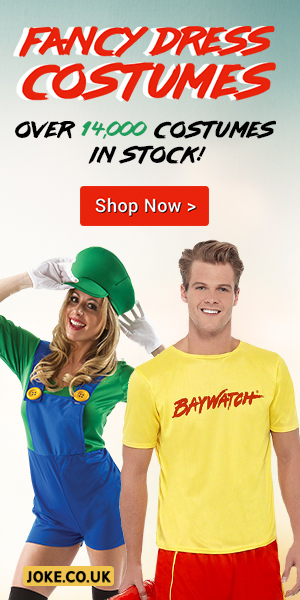 Don’t forget to realize or buy a comfortable fancy dress to be able to wear it all night long. 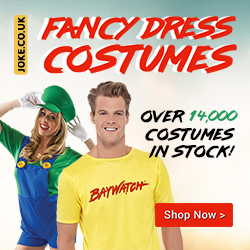 Then if you’re looking for an original, realistic and confortable costume we advise you to have a look at Jokers’ Masquerade which offer thousands of original costumes. ALL fancy dress and costumes ideas are feasible. On the pattern you like, cherish and that suits you. With good comfort to be able to wear it all along your event.